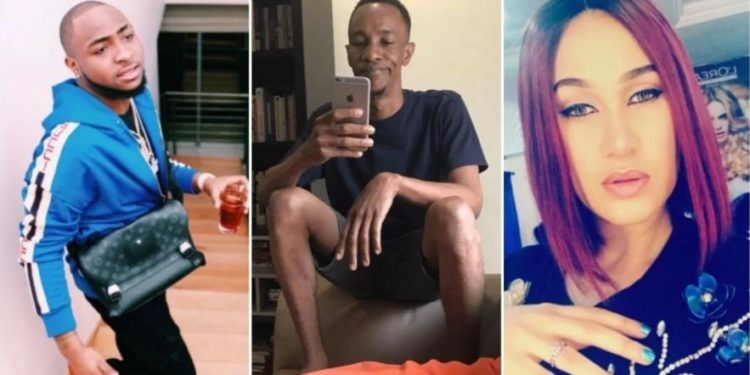 The Lagos State Police has reportedly invited singer Davido and actress Caroline Danjuma for questioning over the death of their friend Tagbo Umeike. 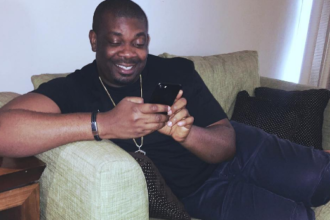 Davido has however denied that Tagbo died in his car, and was dropped at the General Hospital by himself and his friends, as the Nollywood actress claimed. According to LIB, the Lagos State Police Commissioner, Edgar Imohimi, invited the two over for questioning.